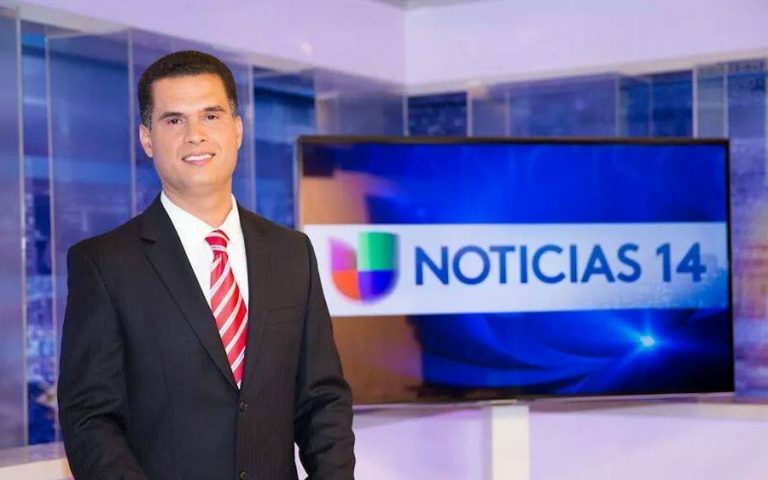 Jaime Peluffo has quit his job as a reporter at Univision 14 in San Francisco, leaving the television news industry for a Bay Area government communications job. The Emmy award-winning reporter started the new phase of his career as a communications specialist for Santa Clara County last week. Peluffo spent over 20 years in Spanish-language television news. He was most recently at KDTV Univision 14 since 2014, but previously worked for the station from 2000 to 2001. In between those KDTV gigs, he spent over 11 years reporting for Telemundo 48 and the now-defunct Telemundo Production Center (TPC) in Arizona and San Antonio.